Schools are not only where great minds come to learn, but also the heart and soul of any community. Passion, commitment and the pursuit for excellence are all lessons schools teach their students. At Mowery, we approach the construction of educational projects with the same mindset. When it comes to education, we’ve done it all, and we know the classrooms we build, the cafeterias we renovate, the athletic complexes we create, and the housing or residences we plan and design all have the potential to shape the next generation of learners, thinkers and doers.We’ve worked tirelessly to earn our reputation within the educational facility construction community through projects with some of the region’s most notable institutions including Wilson College, Juniata College, Bucknell University, Susquehanna University and Messiah College. 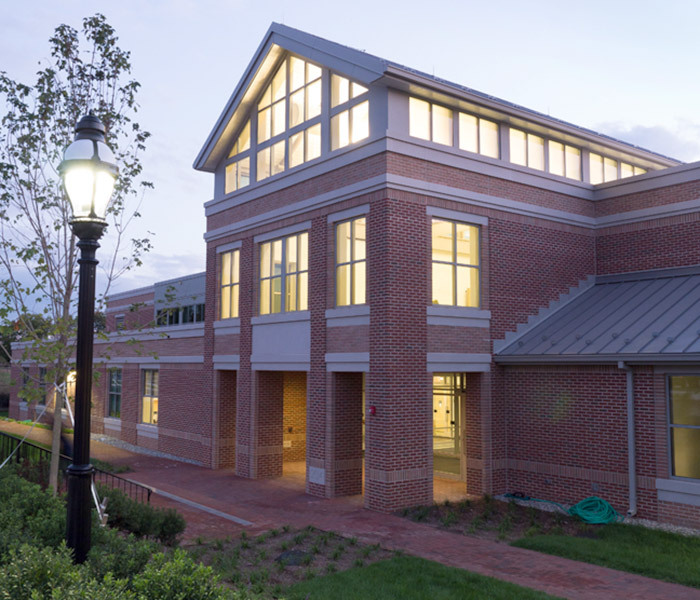 Through our collaborative approach, we work with the administration, faculty and even students to lay the foundation for an education construction experience like no other.Contact us today to learn more about our approach to education construction projects.